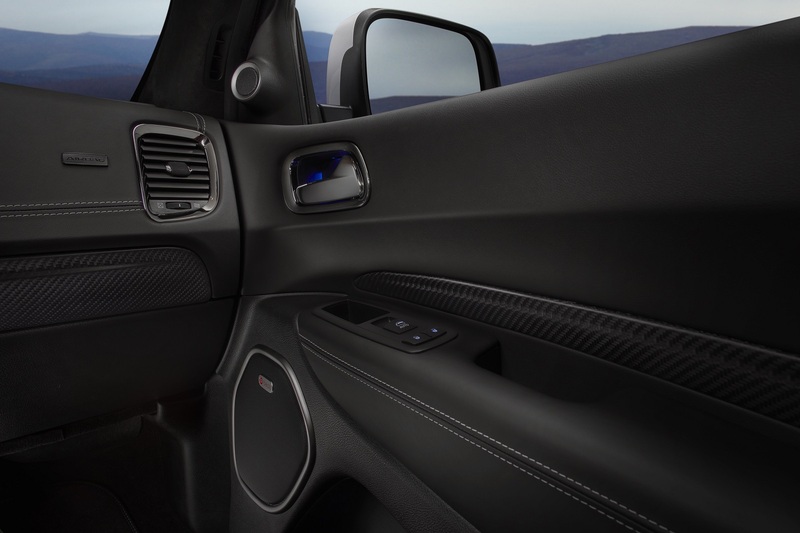 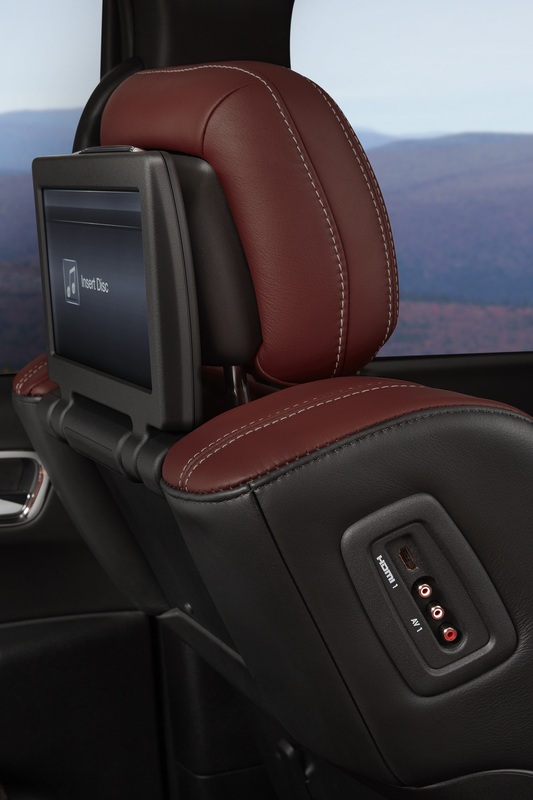 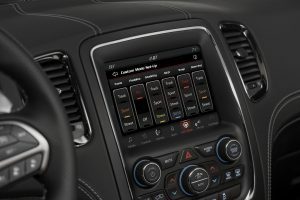 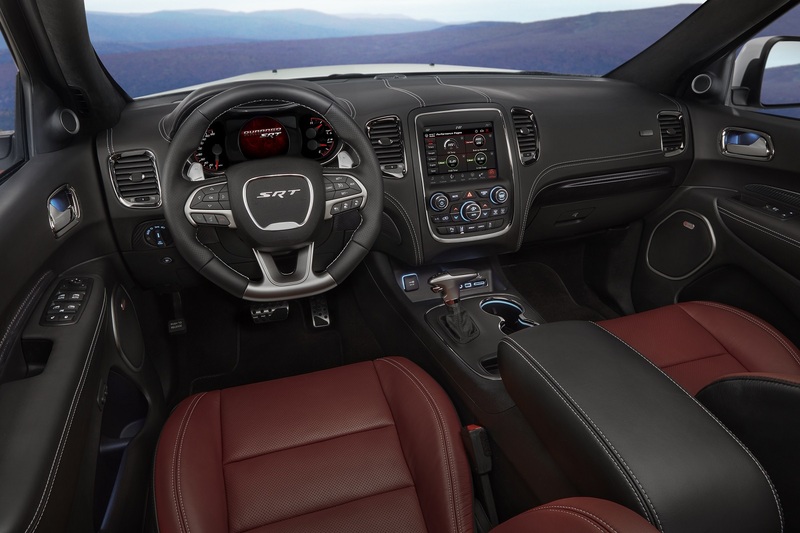 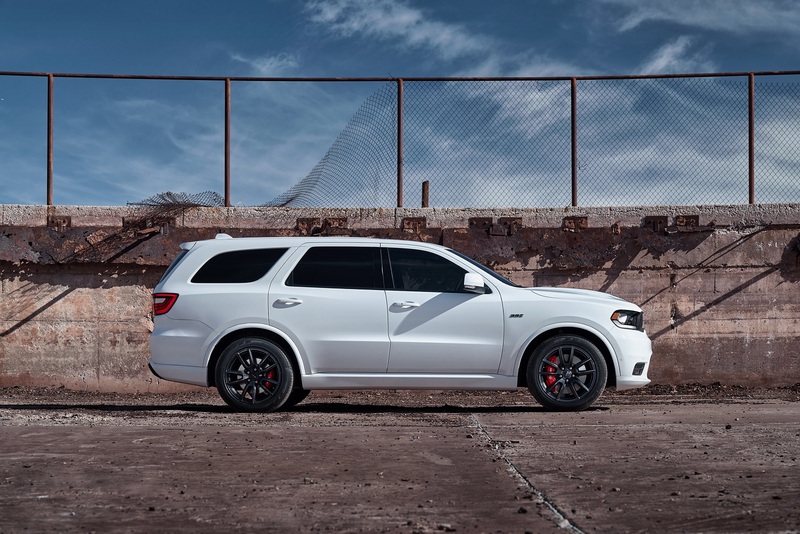 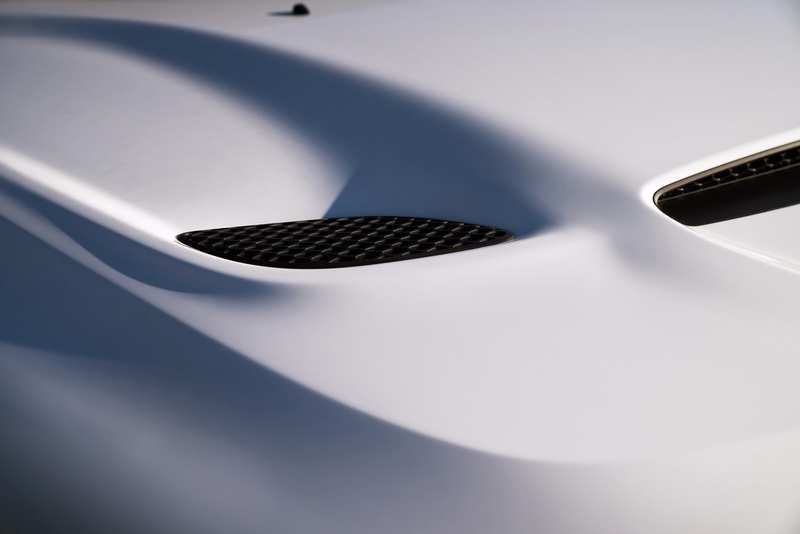 If you want a 400+hp SUV with 3-row seats, what choices you can have? 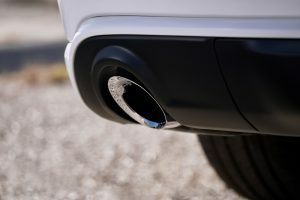 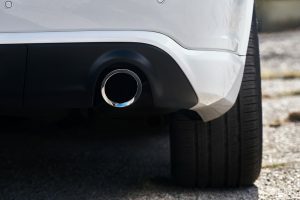 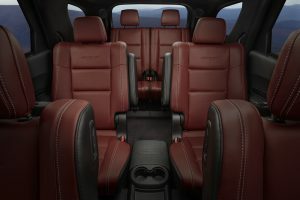 Your selections are limited: the GMC Yukon/Cadillac Escalade (420 hp), Infiniti QX80 (400 hp), Mercedes-Benz GLS550 (449 hp) / GLS63 AMG (577 hp), and BMW X5 xDrive50i (445 hp – yes the X5 can be optioned with the 3rd-row seat, except the X5M). 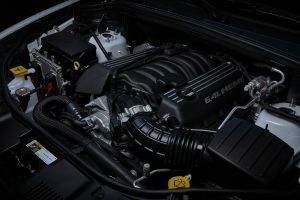 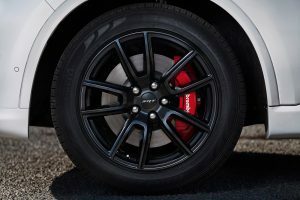 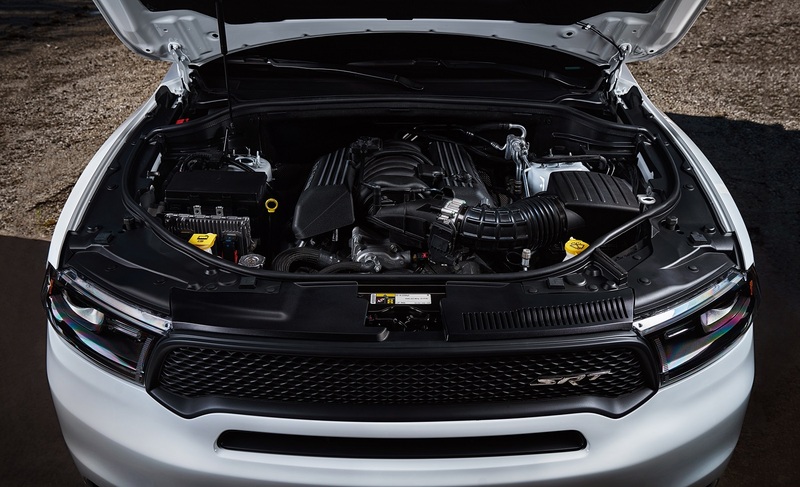 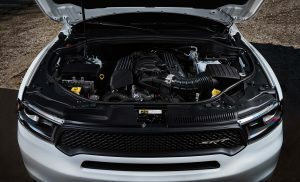 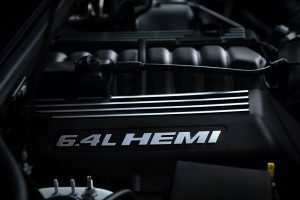 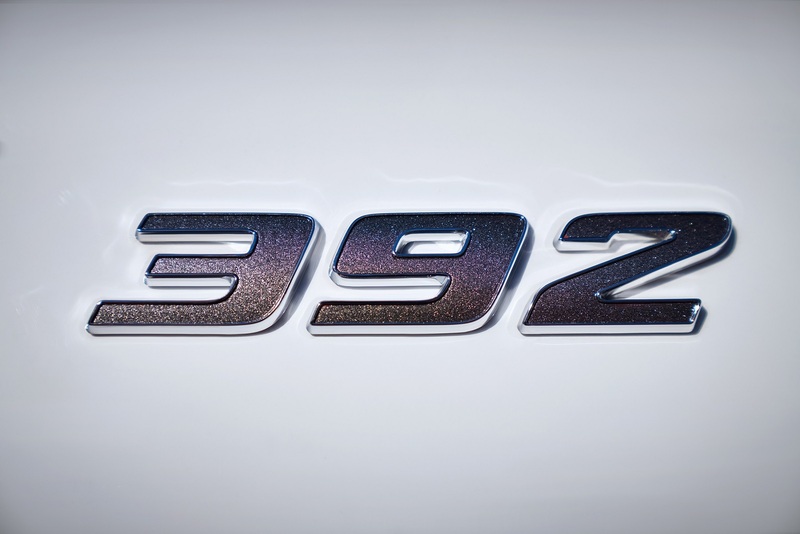 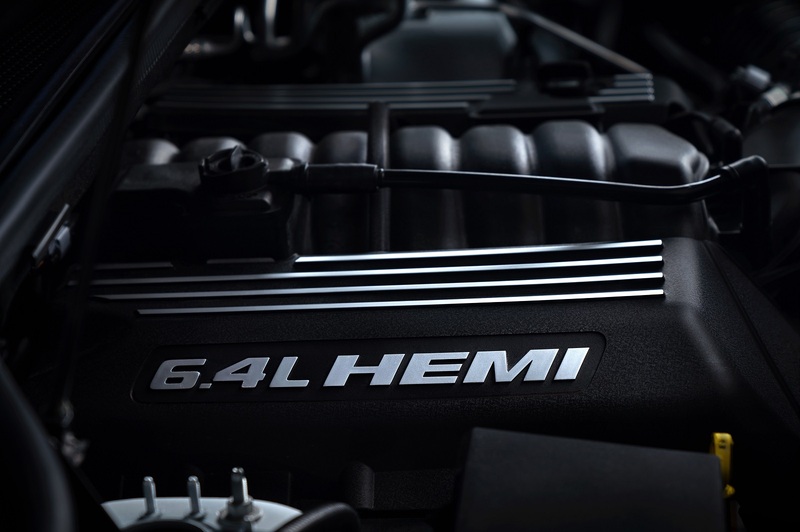 If you raise the bar that the engine output is near or at the 500 hp level, your are left with the GLS63 AMG only, which causes you 6-digit dollars. 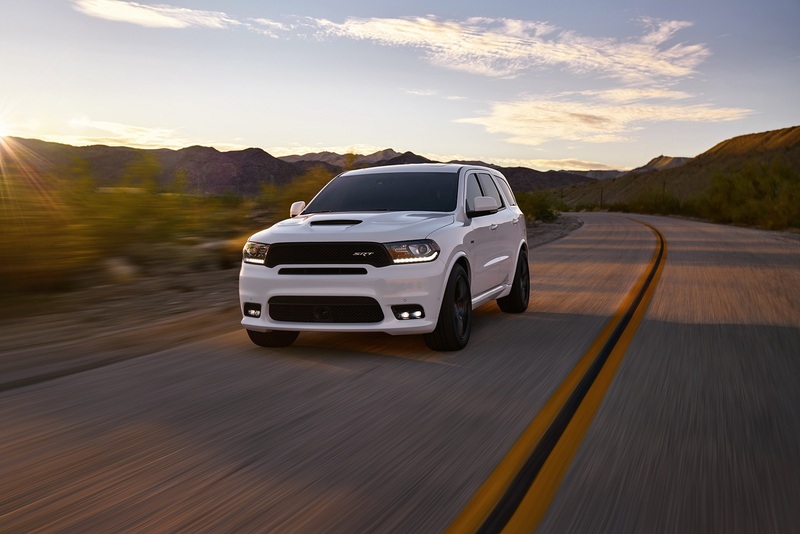 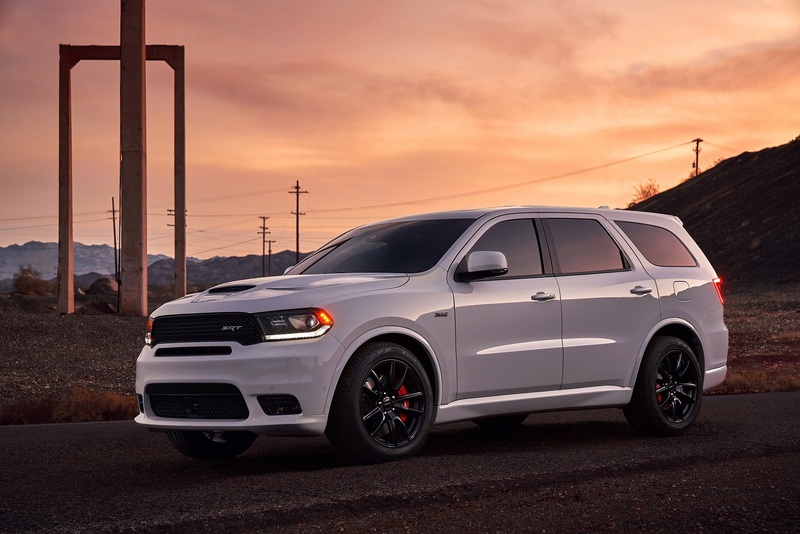 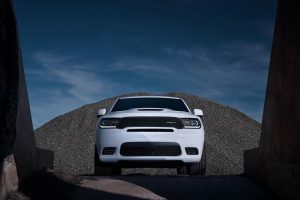 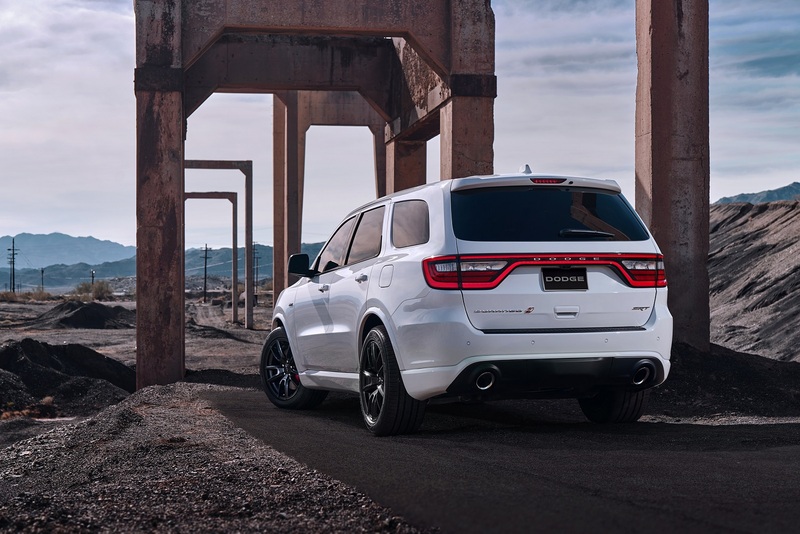 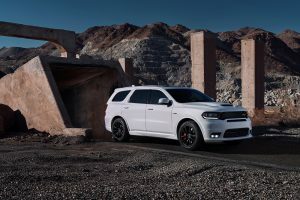 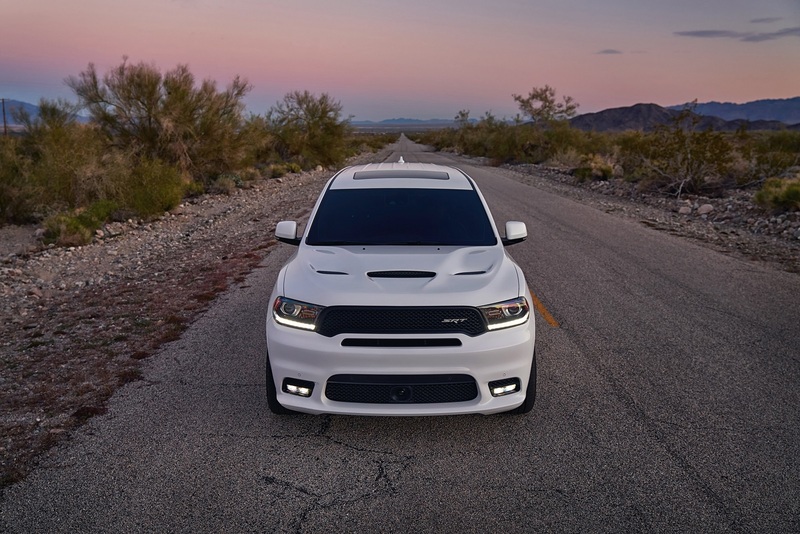 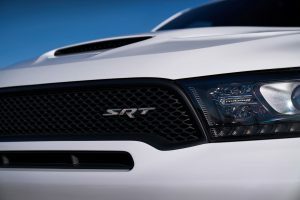 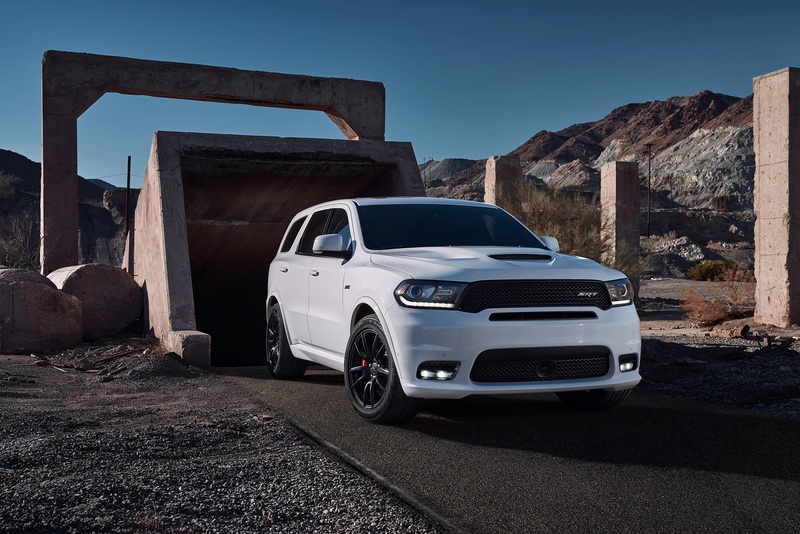 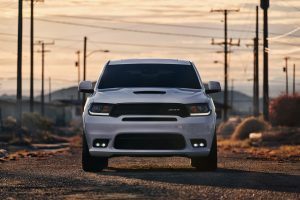 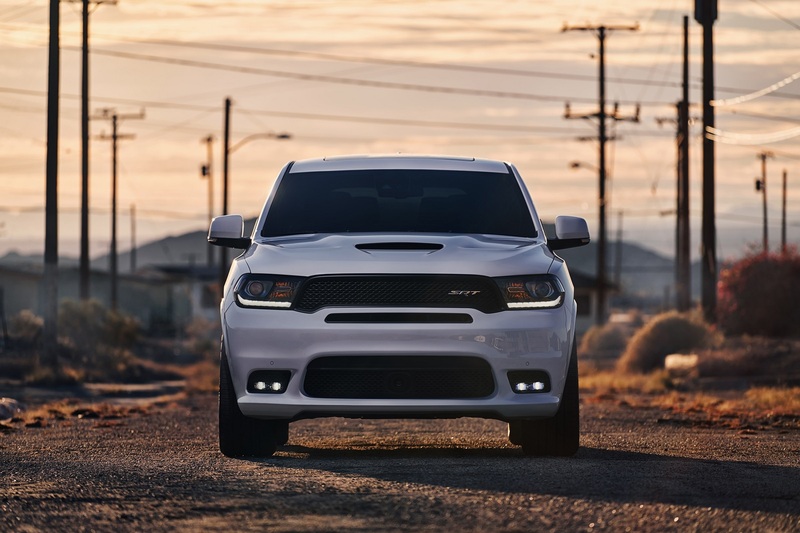 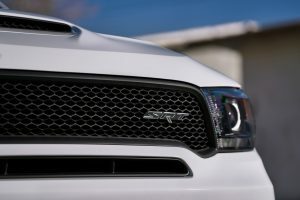 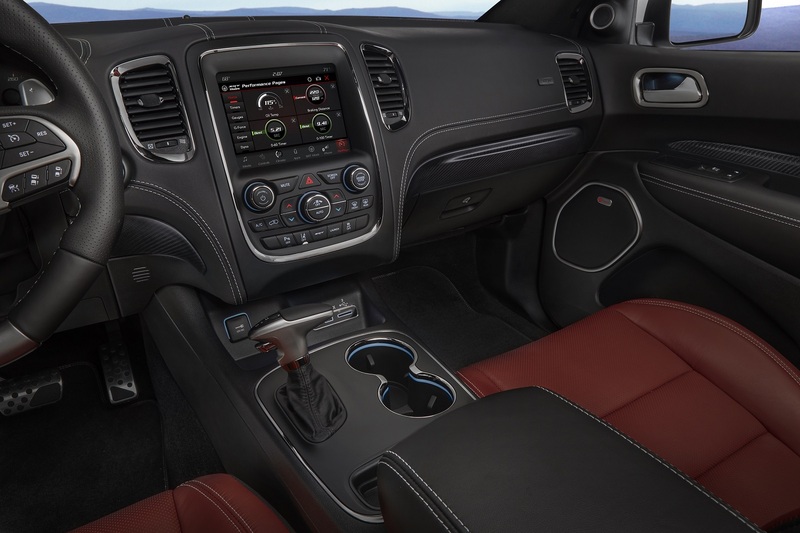 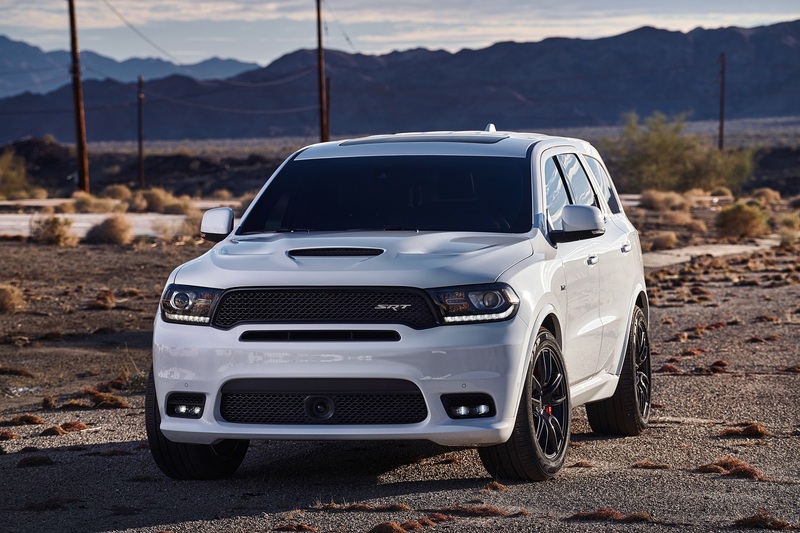 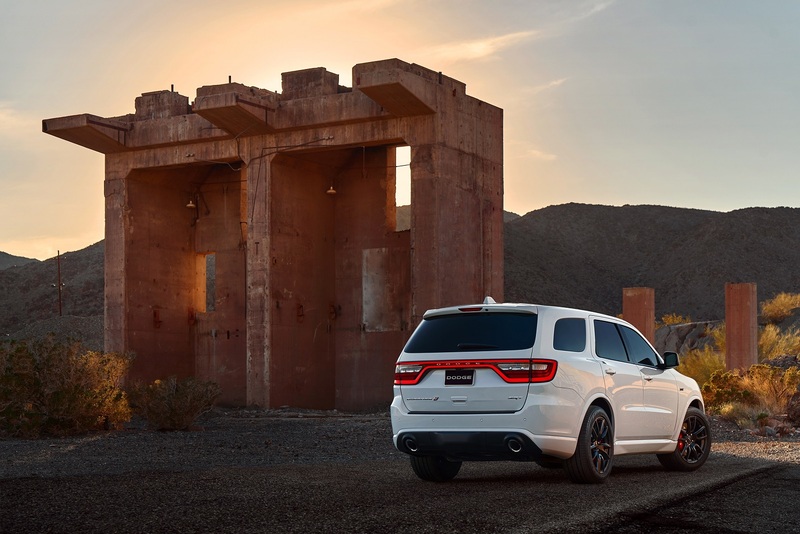 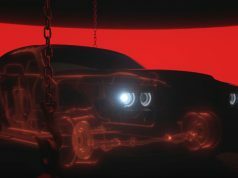 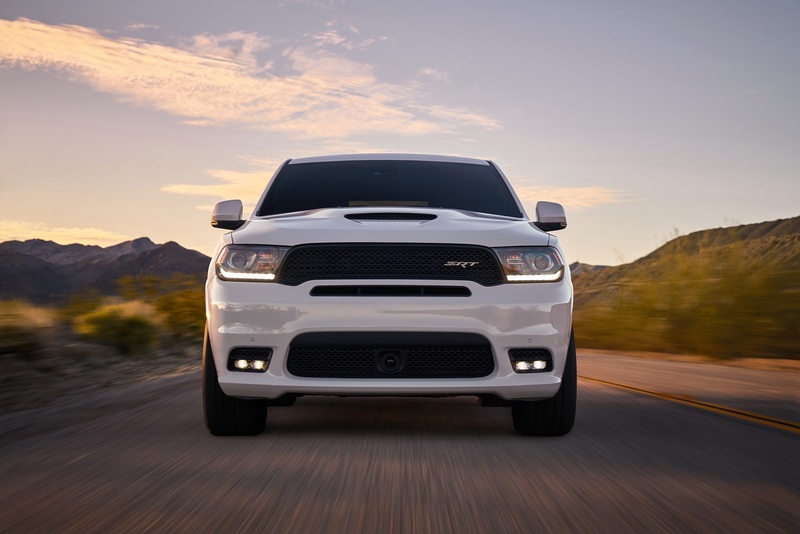 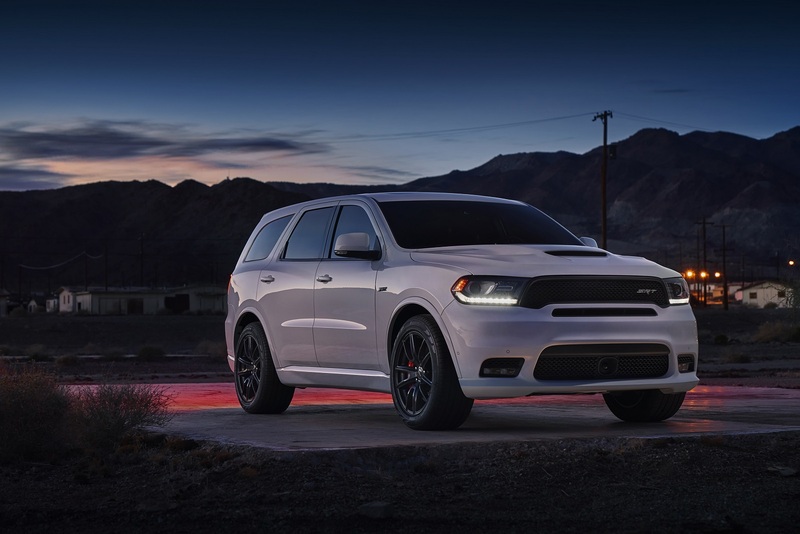 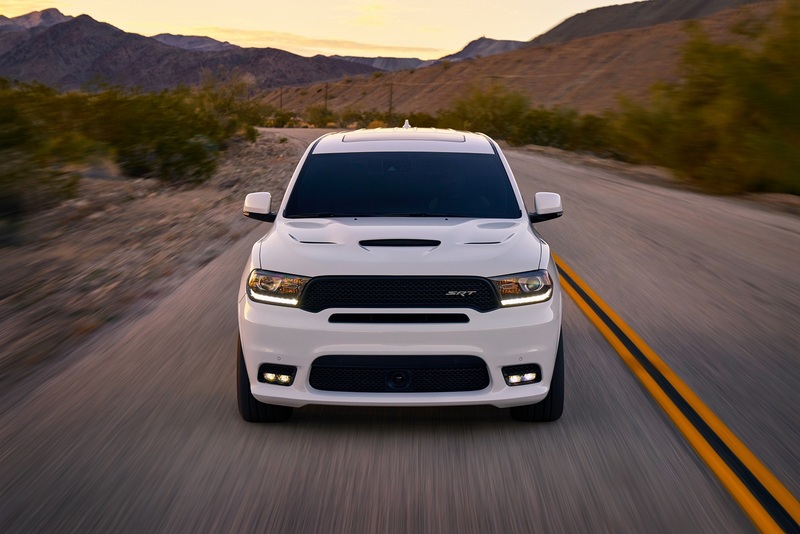 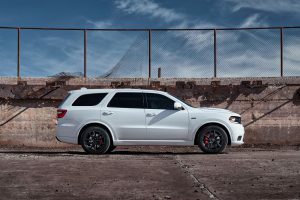 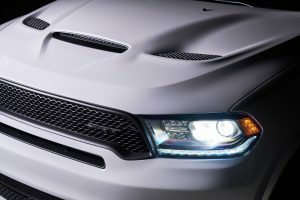 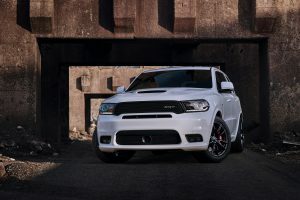 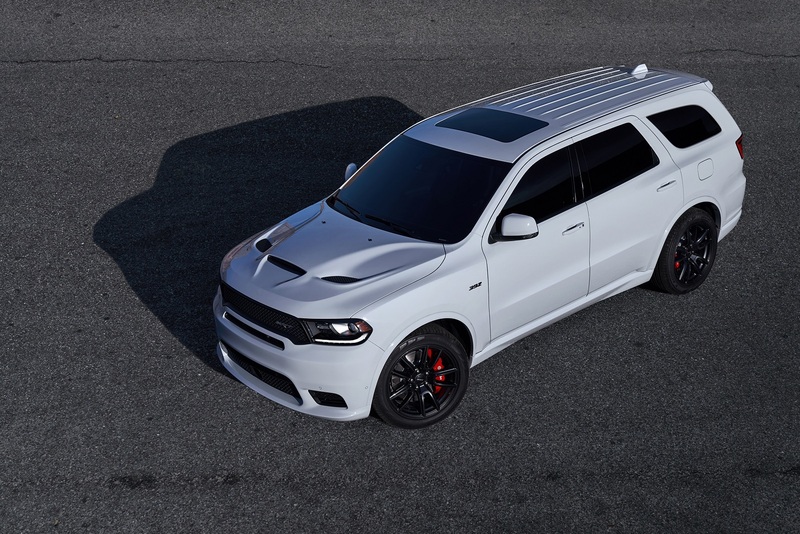 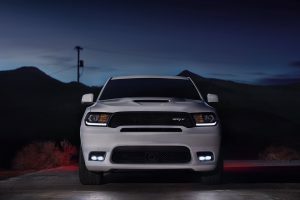 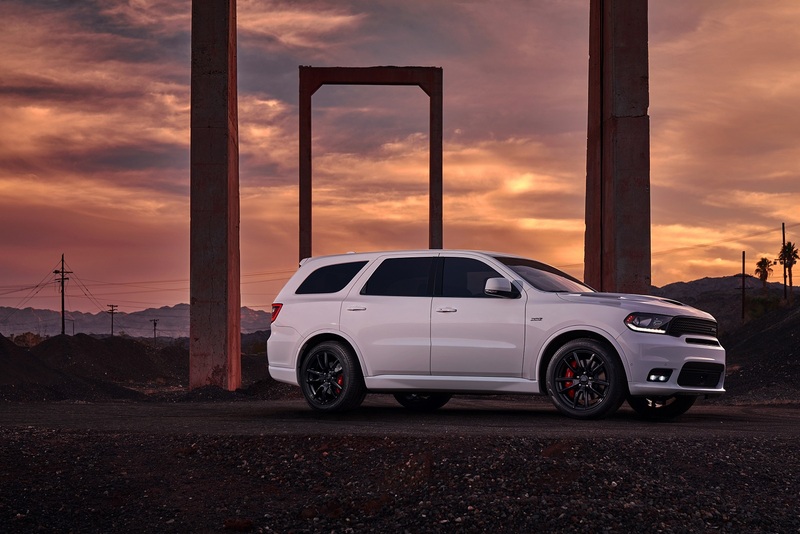 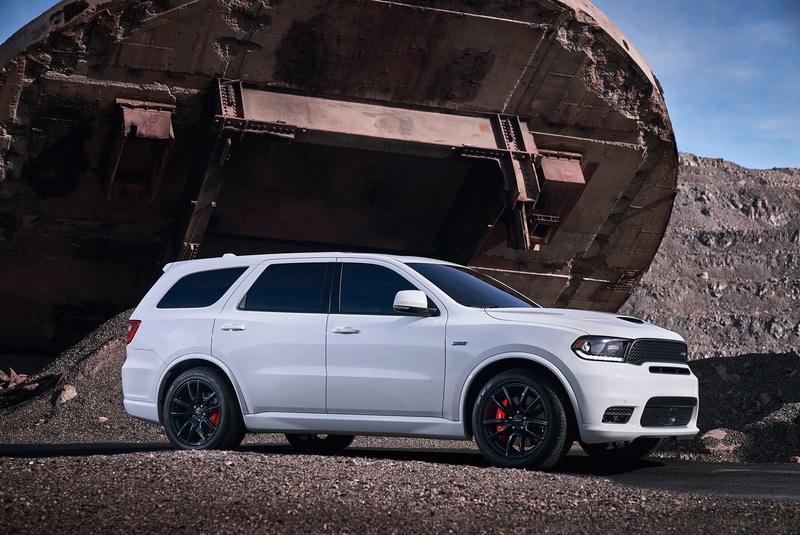 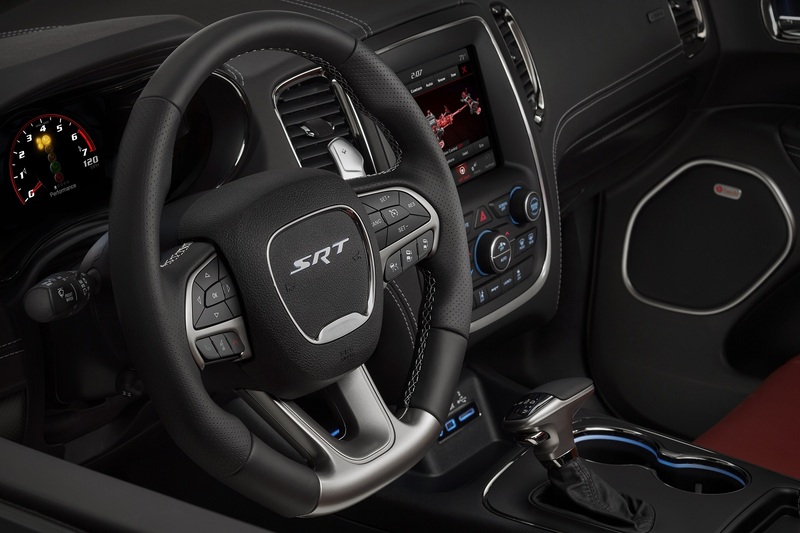 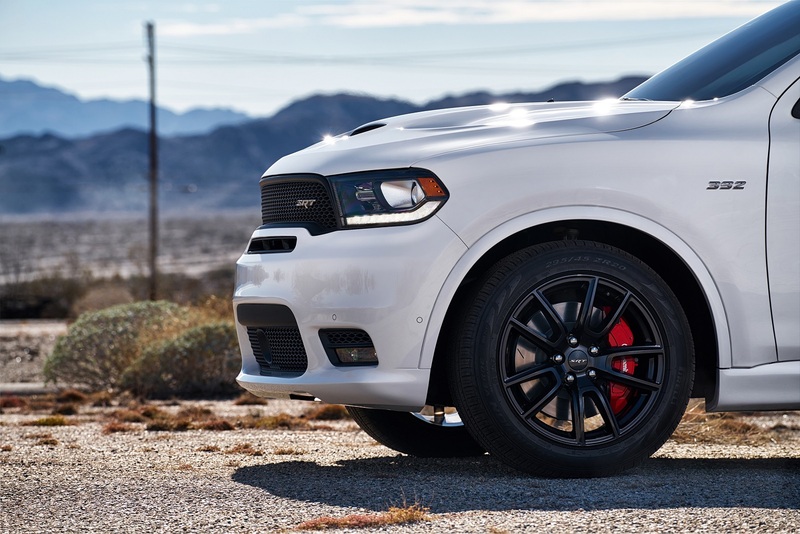 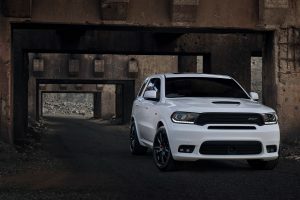 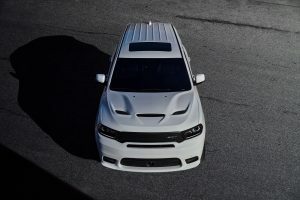 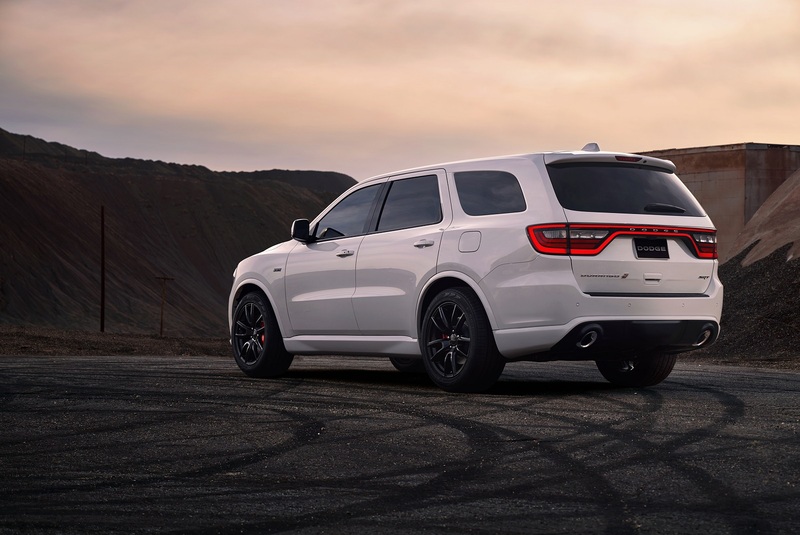 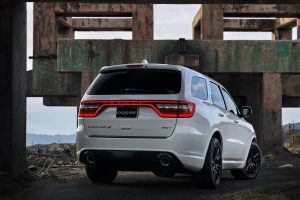 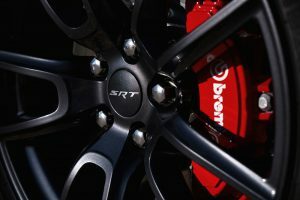 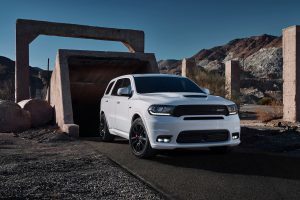 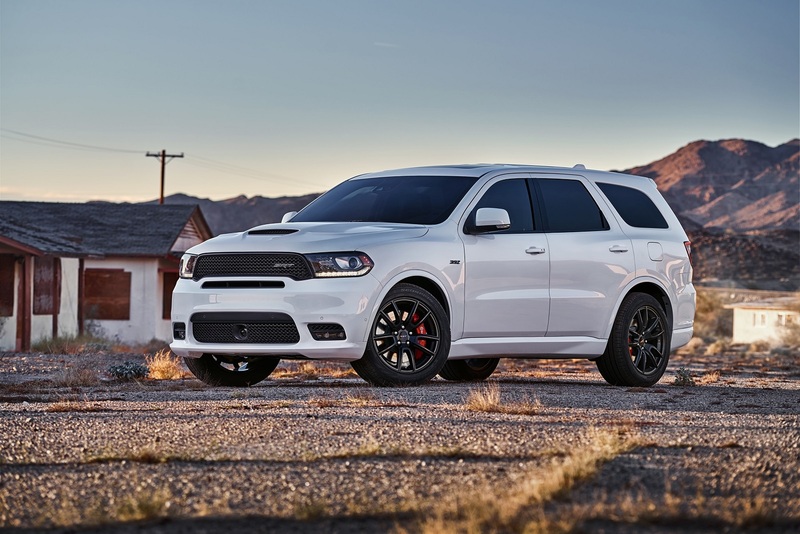 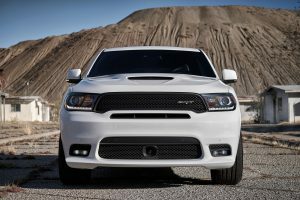 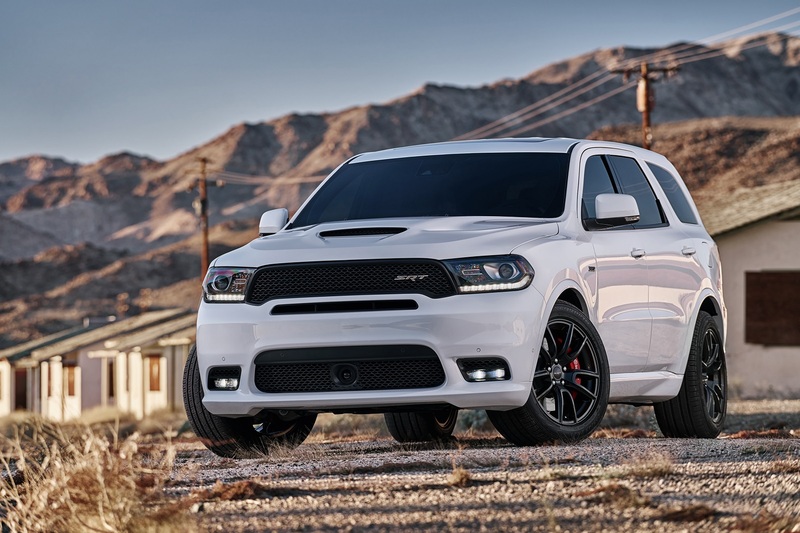 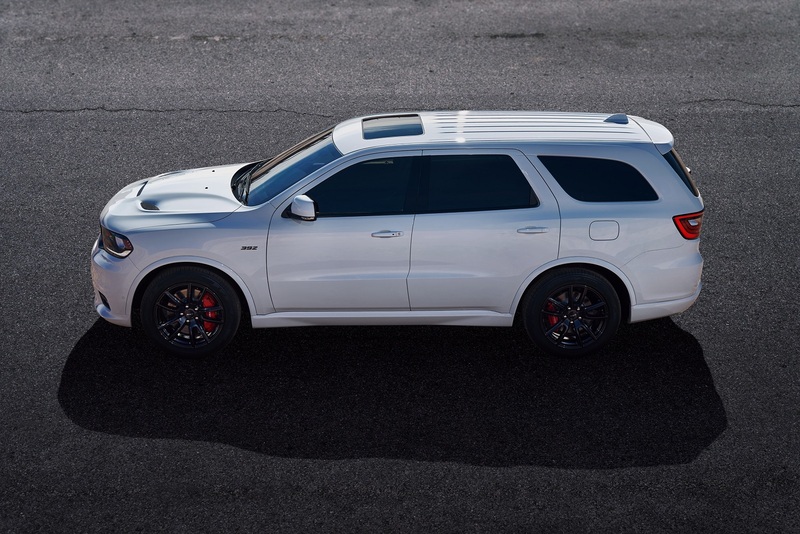 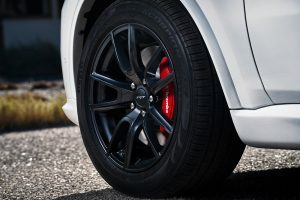 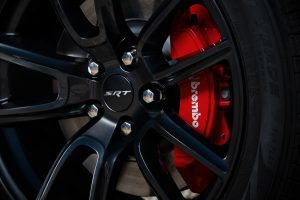 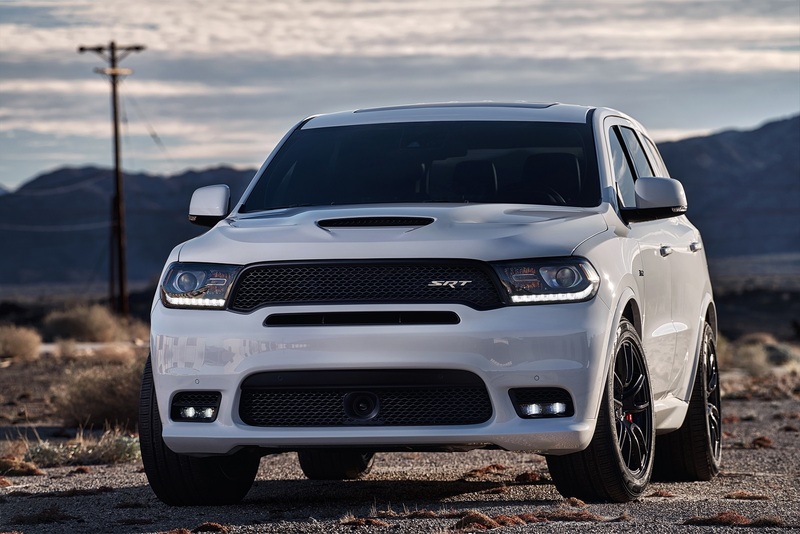 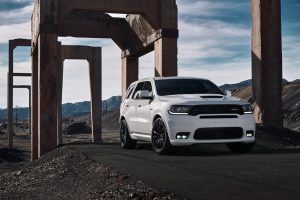 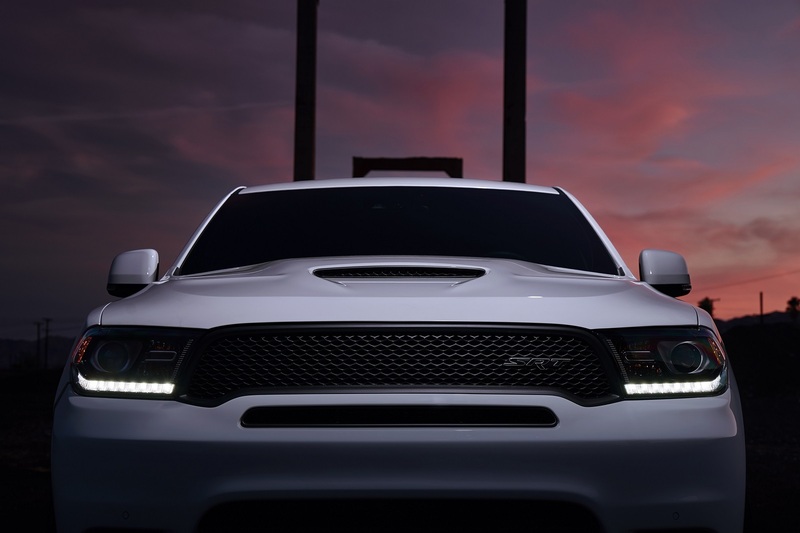 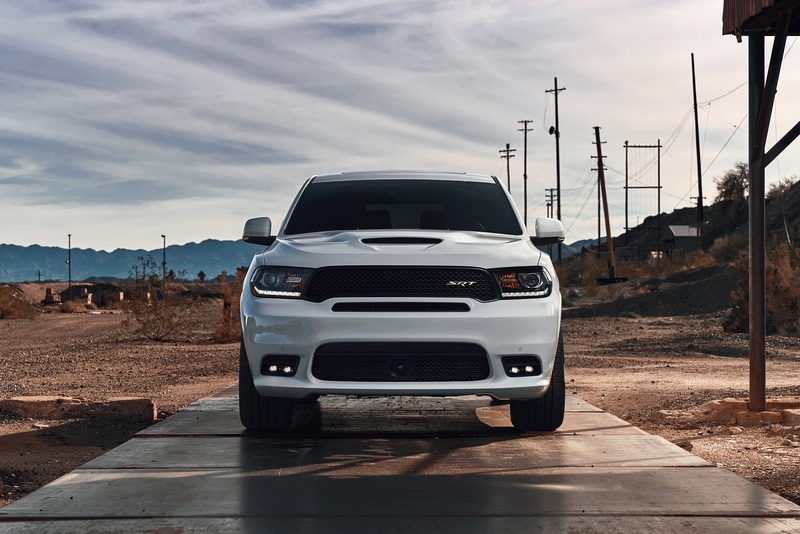 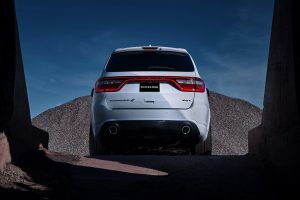 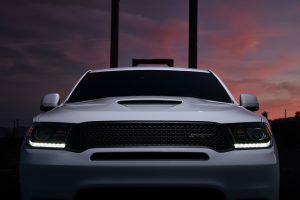 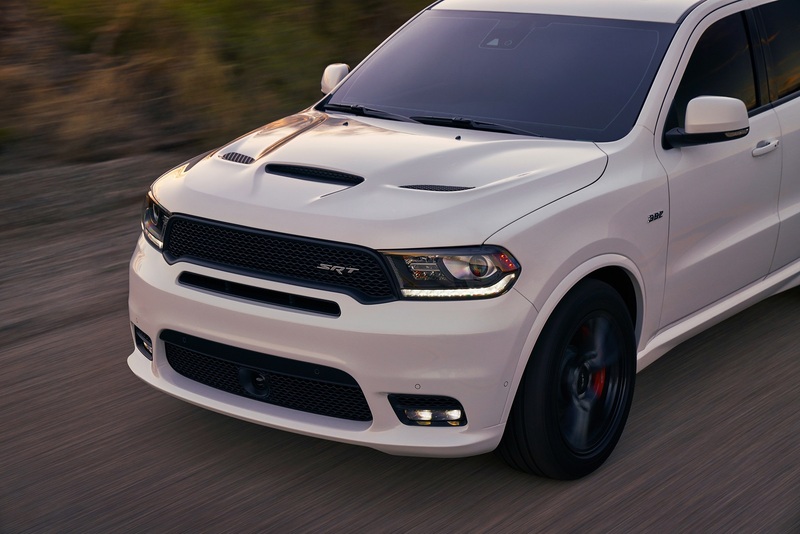 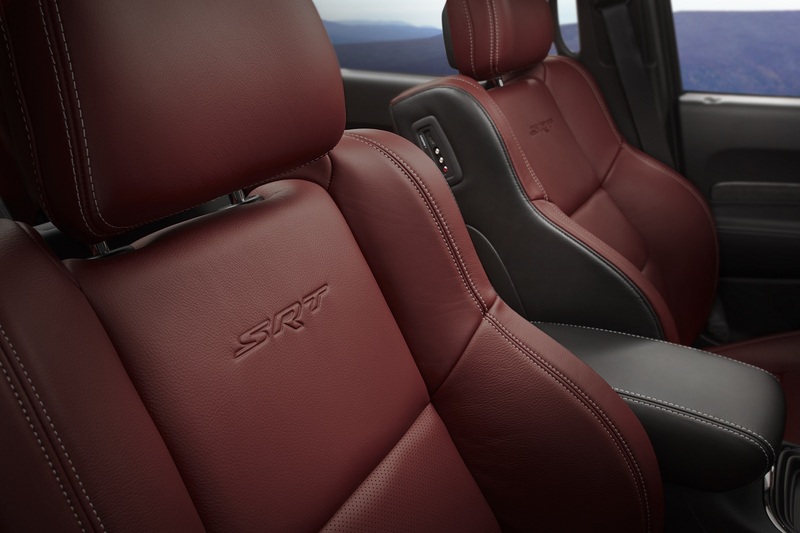 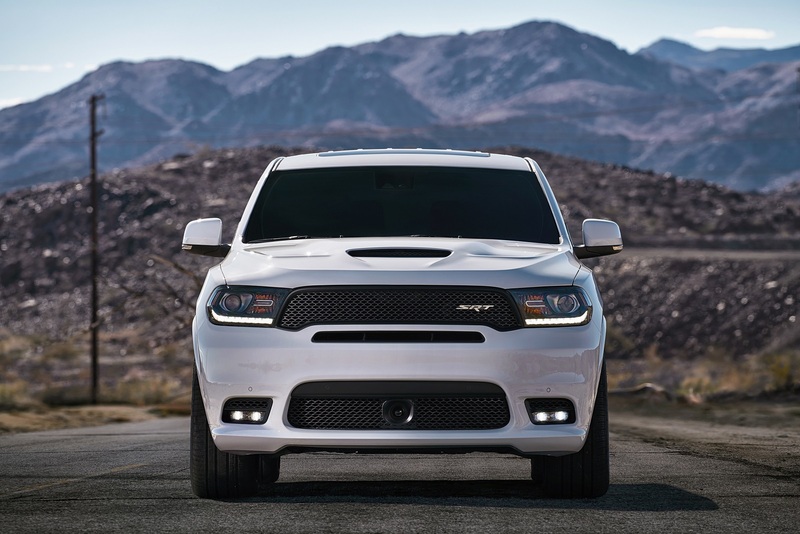 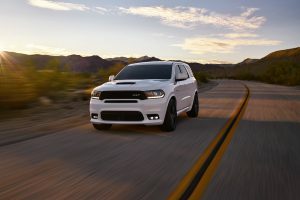 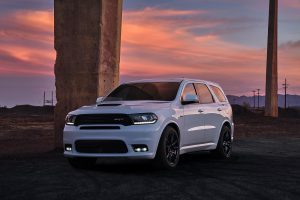 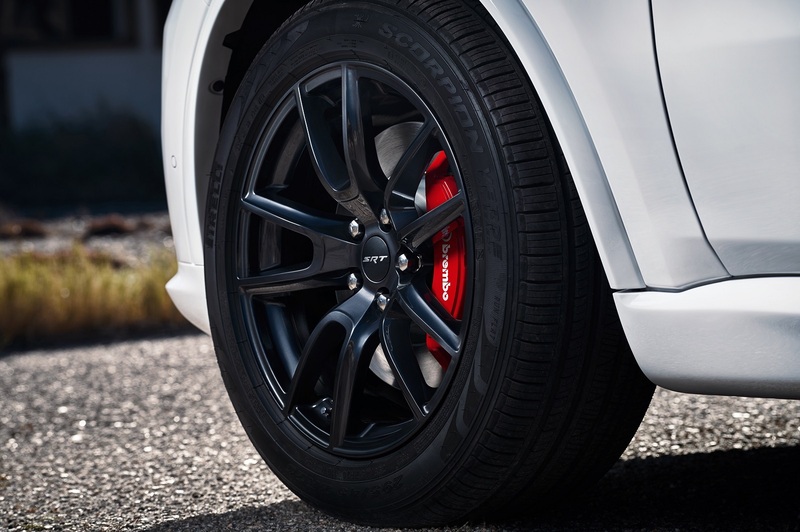 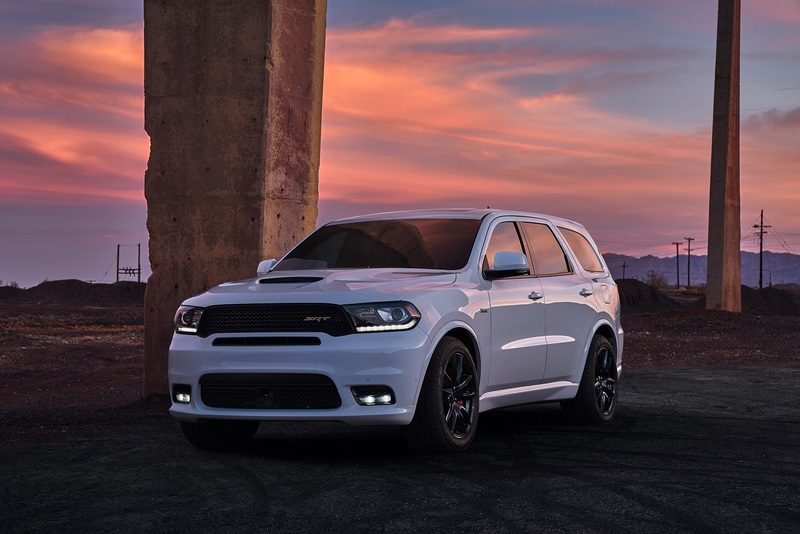 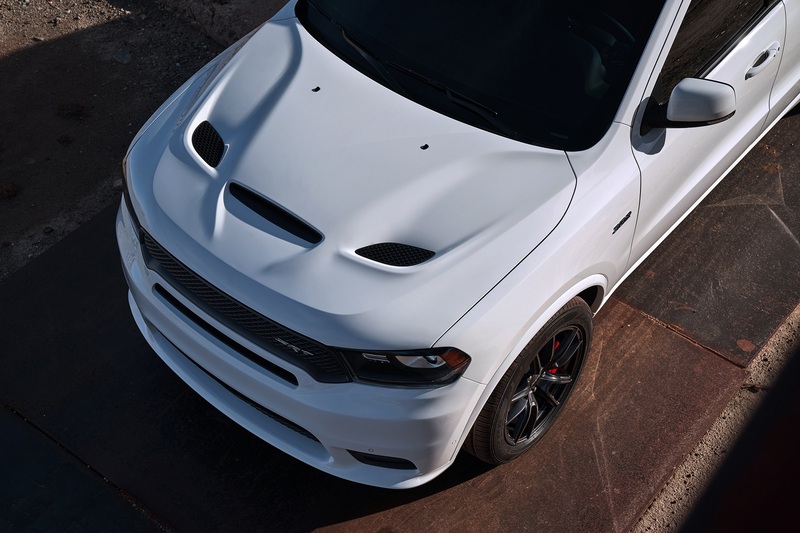 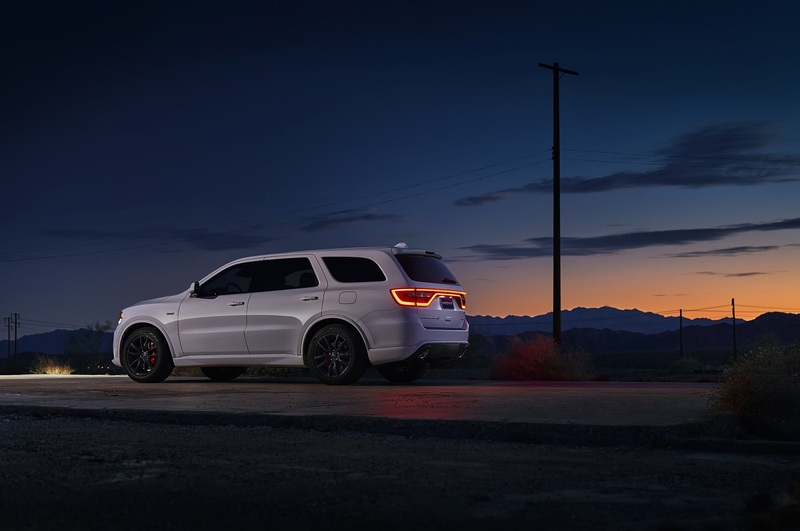 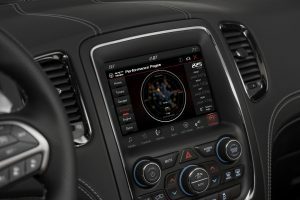 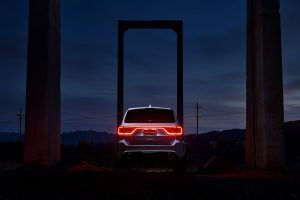 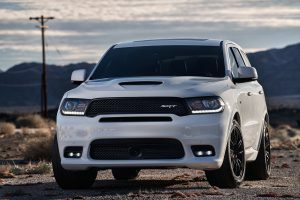 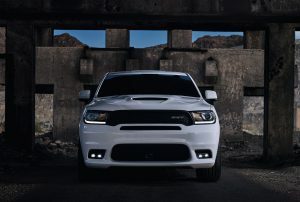 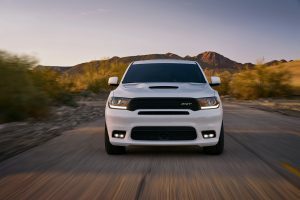 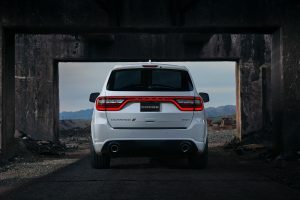 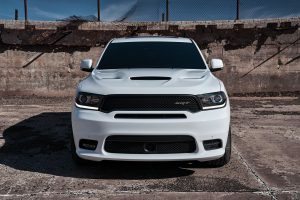 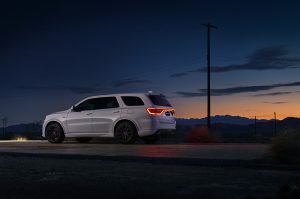 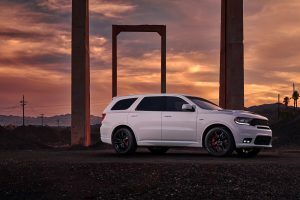 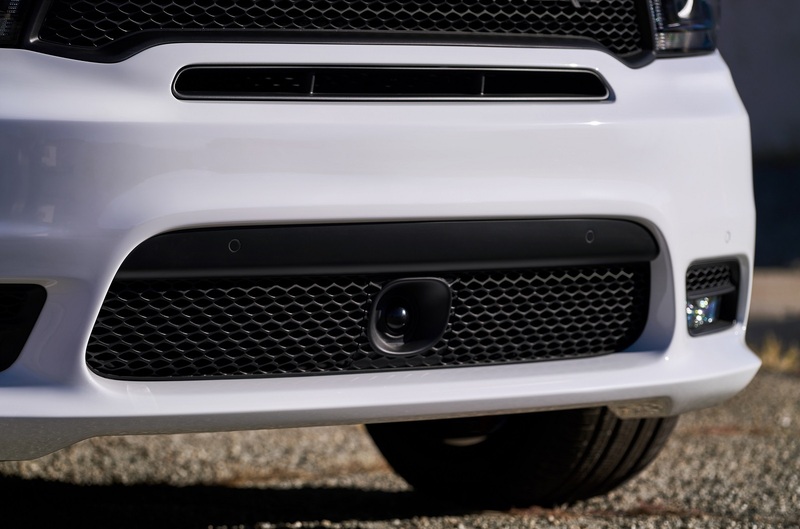 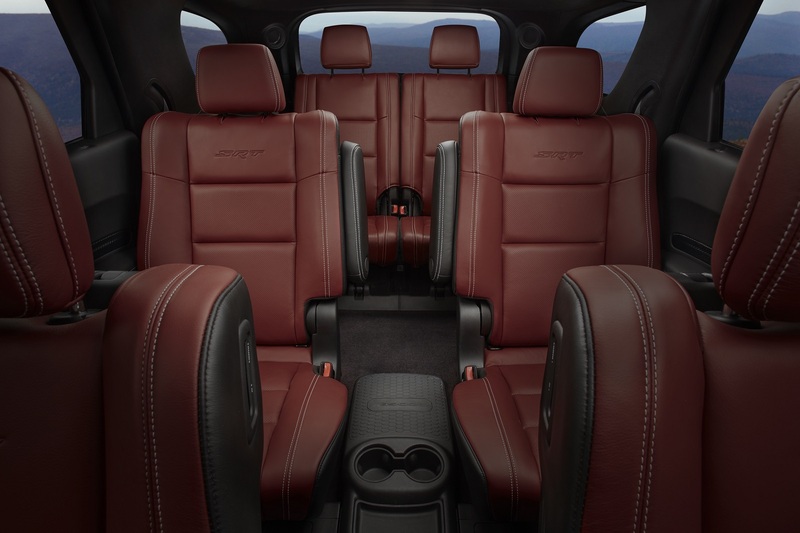 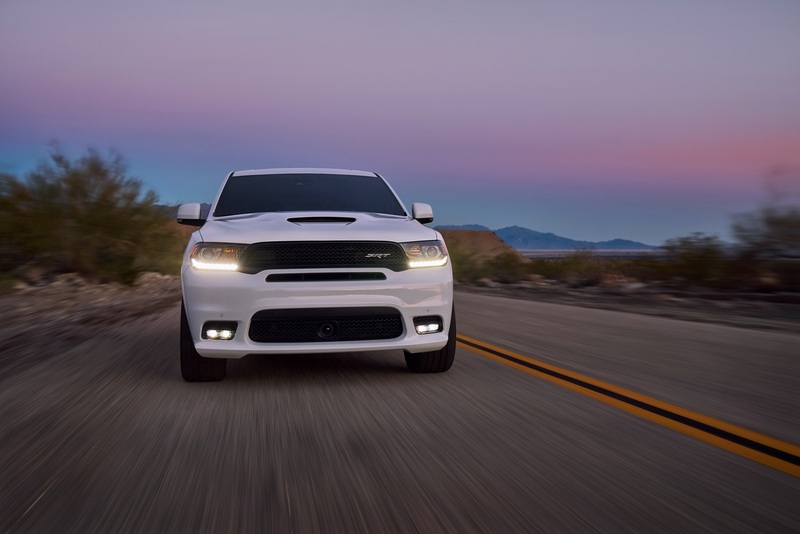 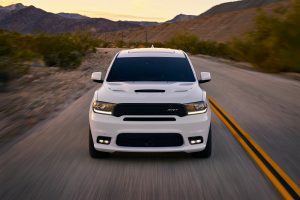 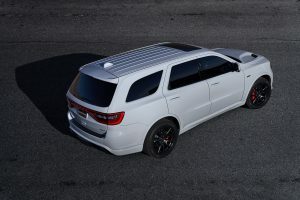 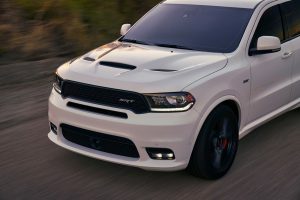 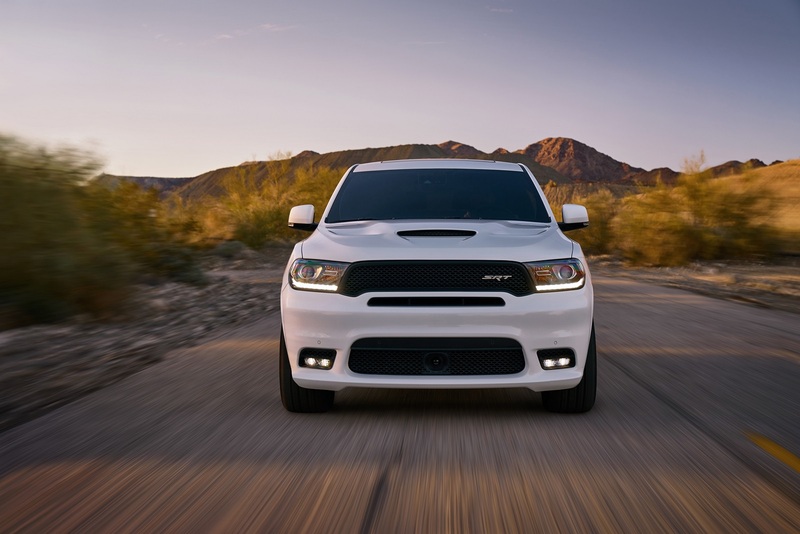 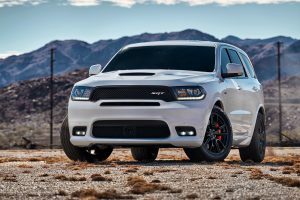 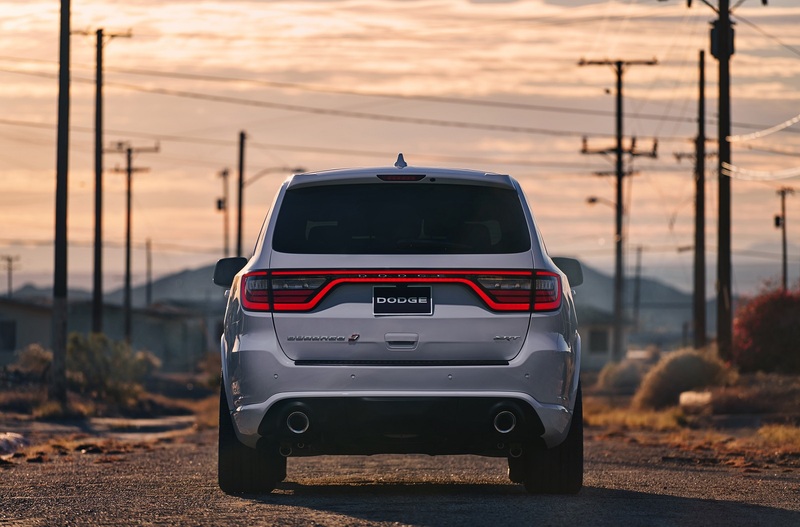 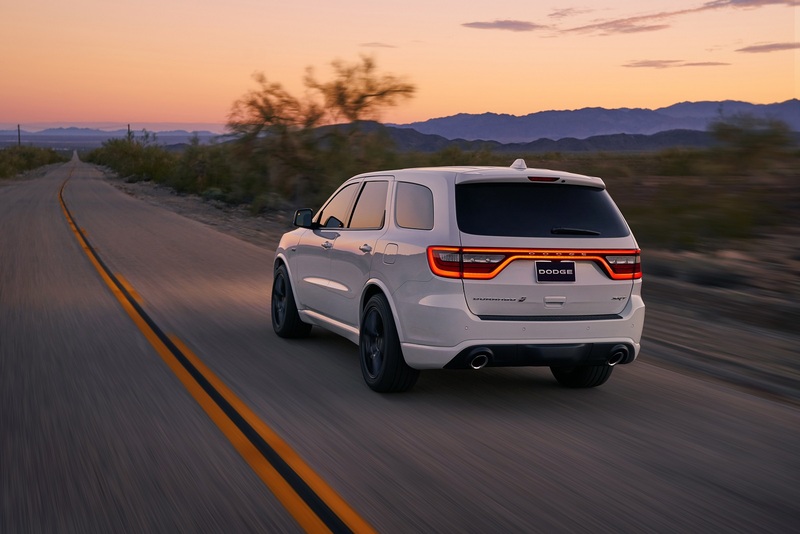 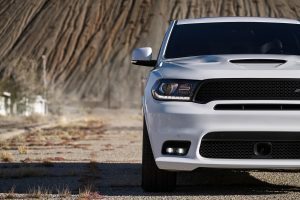 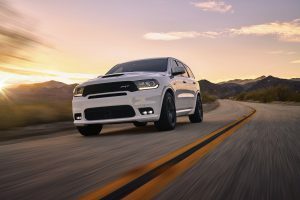 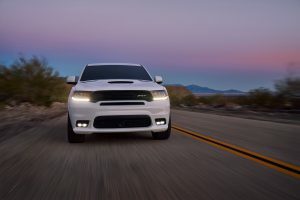 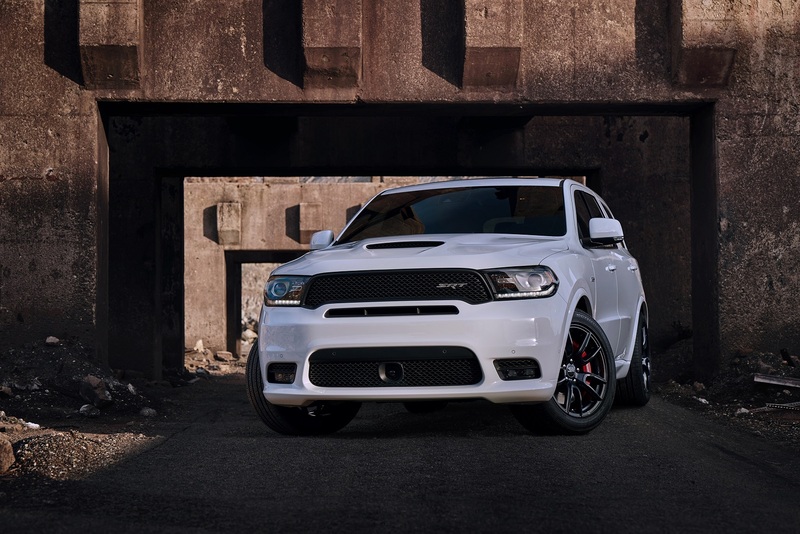 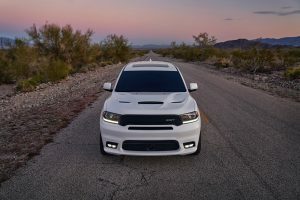 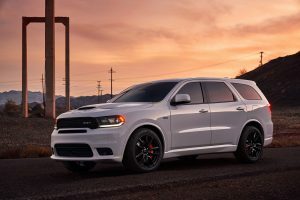 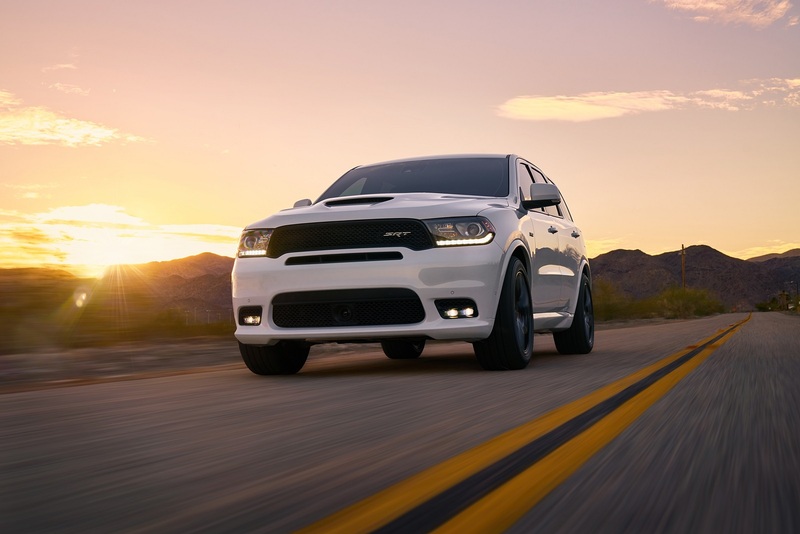 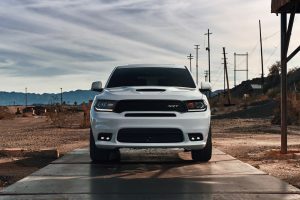 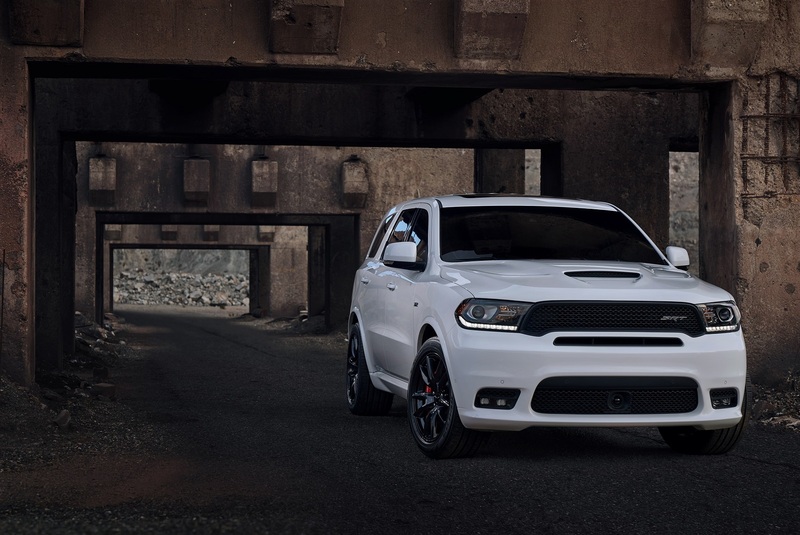 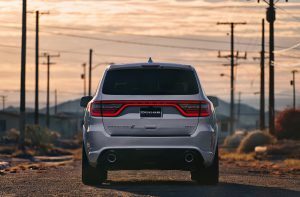 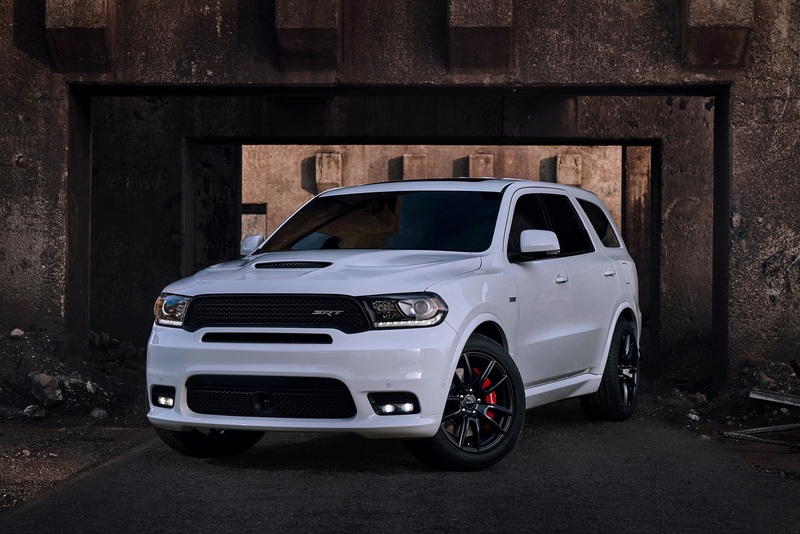 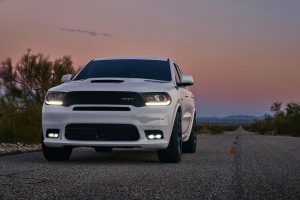 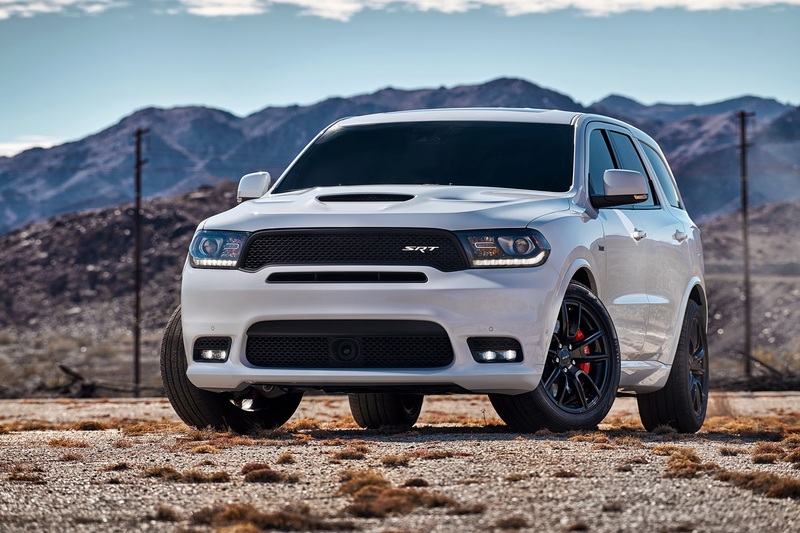 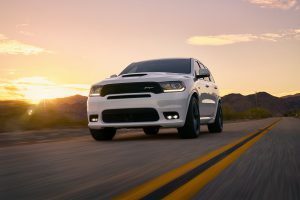 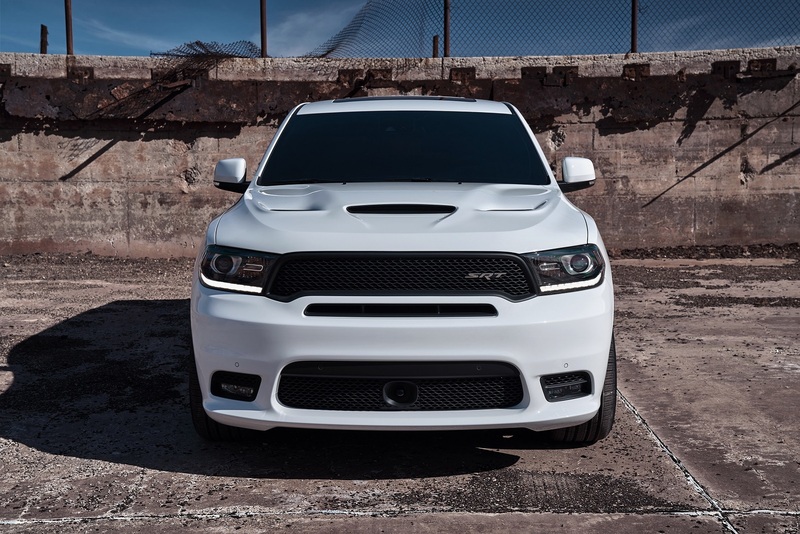 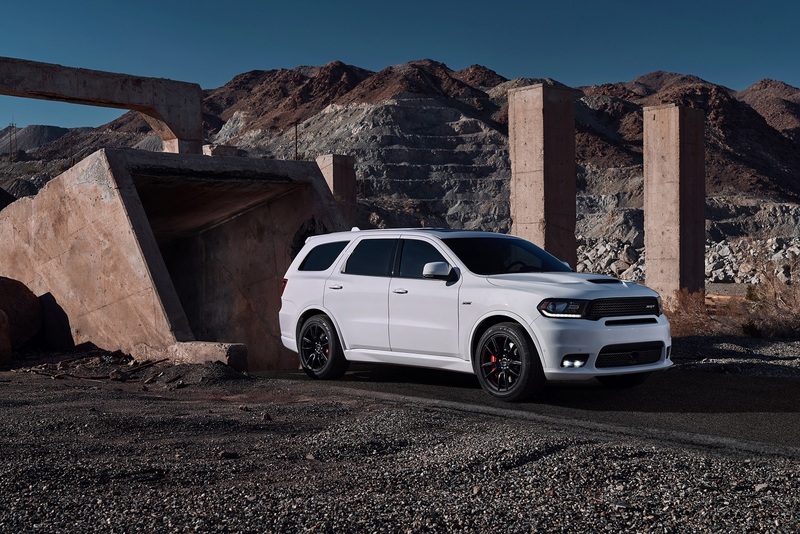 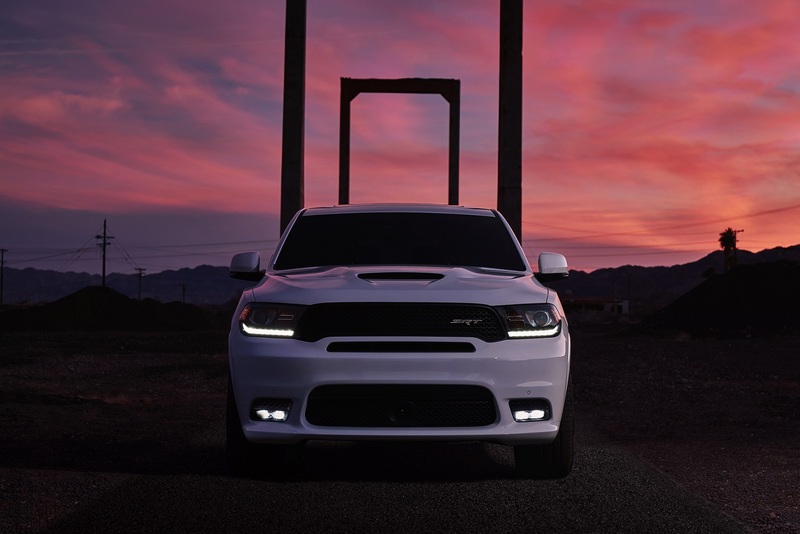 However later this year, there will be one more member entering the market, which provides you near 500 hp, and also rooms to seat 6 people: the 2018 Dodge Durango SRT. 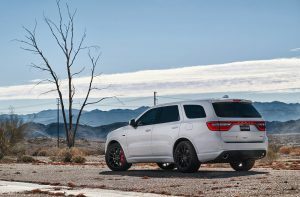 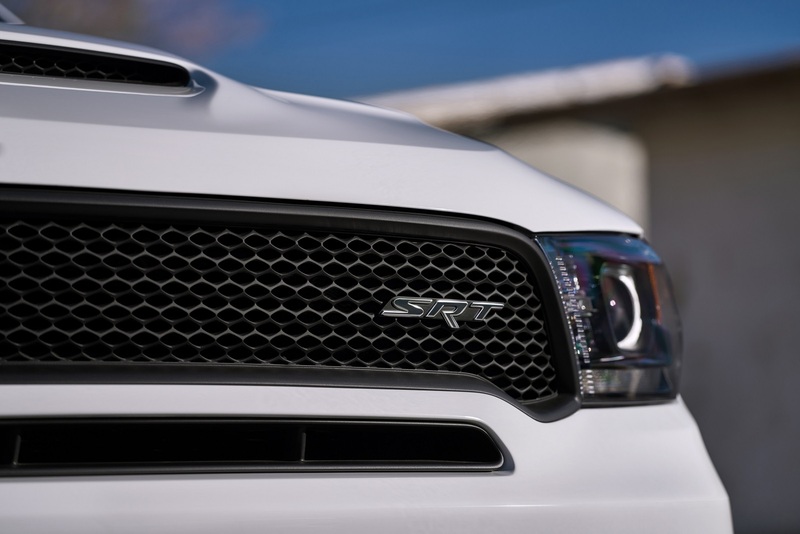 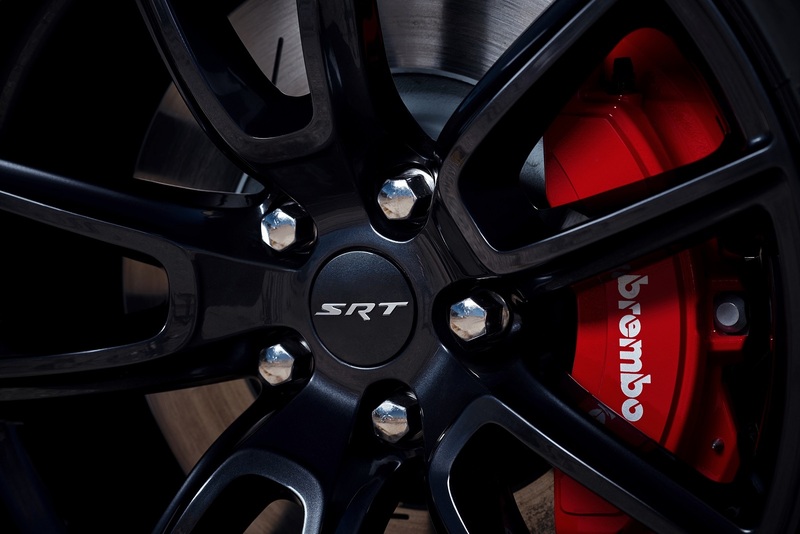 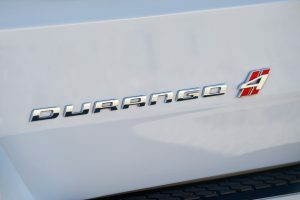 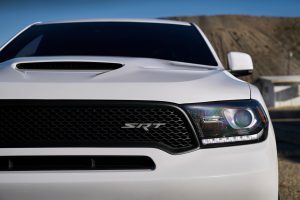 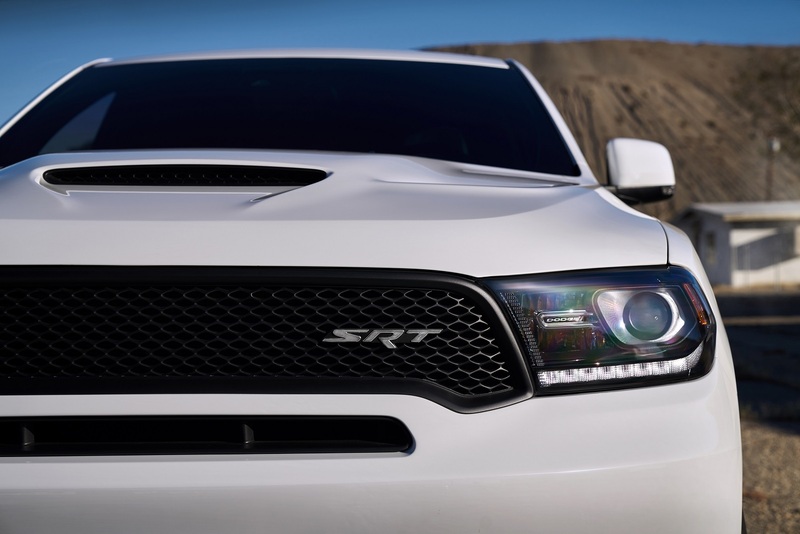 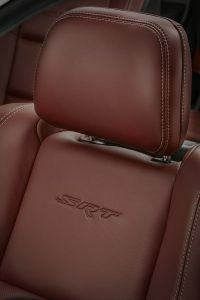 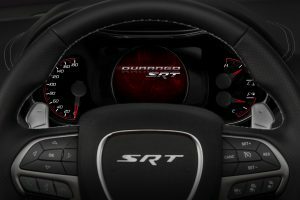 We expect the Durango SRT will start with a MSRP around $70k. 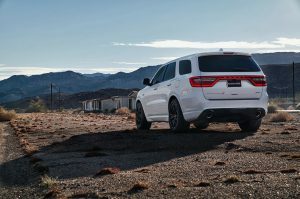 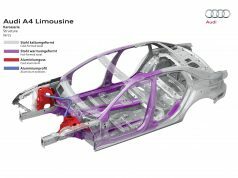 While asking for such amount of money on a non-luxury SUV seems to be steep, it does make a reasonable business case given that, the remotely comparable Mercedes GLS550 starts at more than $90k; the X5 xDrive50i’s price is close, but it is much smaller (the 3rd-row seat is toddler size) and its 4.4L turbo V8 is less powerful. 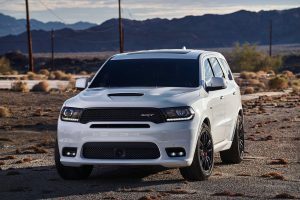 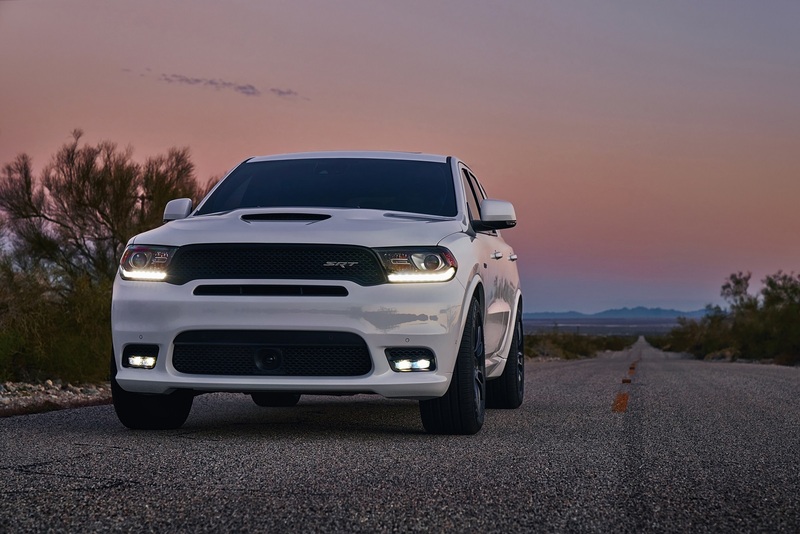 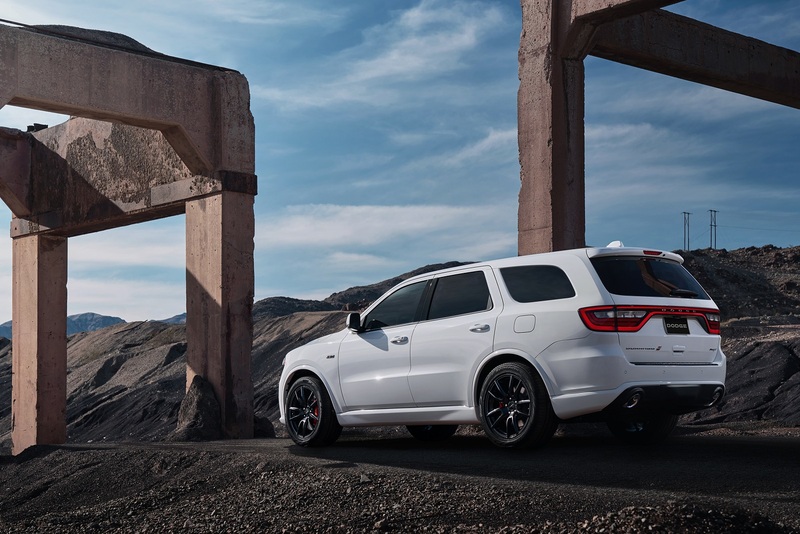 The 2018 Durango SRT will officially debut in this April’s New York auto show. 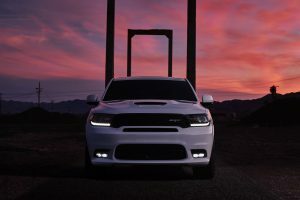 At the mean time, please enjoy the following 95-photo HD gallery.